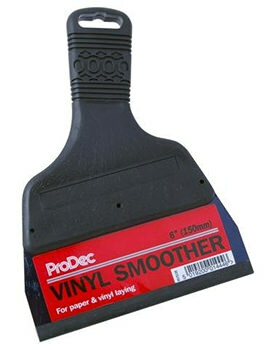 Vinyl Smoothers are a very important tool that every construction requires. As many construction workers know, every construction has the steps that lead to the final beautiful home that can be made available for renting or for sale. One of the very final steps of every successful construction mostly referred to as finishing touches is the spreading of wall coverings. This can be a tricky and messy process, not to mention the loss you would suffer if it is not done right. 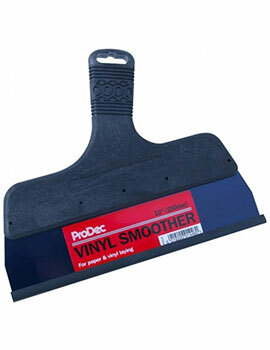 This is where the vinyl smoothers come in. Once you have decided on the kind wall coverings you want on your building, you have to figure out how to perfectly spread the coverings. You can do it manually of course, but chances are there will be a lot of folds left behind, which is obviously not a good look for anyone who enters that house. The smoother will ensure that your wall covering is perfectly smoothened over your wall. Deciding on the perfect tool for a job can be a bit of hassle. Why? Because there are a couple of decisions, you need to make before making that purchase. 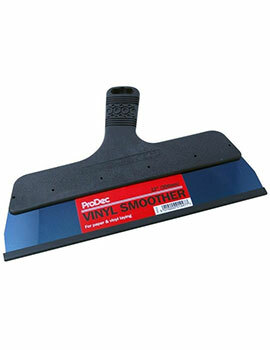 Before you purchase a vinyl smoother, you need to make sure you decide on the material. Vinyl smoothers made using the wrong kind of material can either fail to do the work the way you want it done or even worse, end up destroying your wall coverings altogether. Consider the coverings you are spreading on your walls, and you will be able to decide on the material of the smoother. 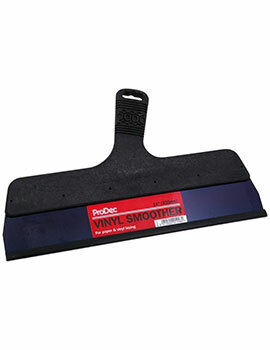 The price of the smoother you purchase needs to be very pocket-friendly. 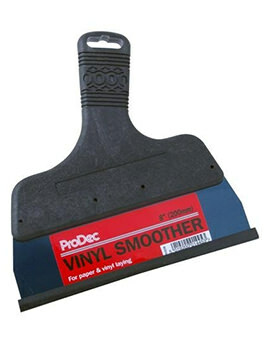 Buying an expensive smoother can be a huge waste of money especially if there is a cheaper option which can do the same job. The wall coverings you choose for your construction should be a factor to consider before purchasing a smoother. The reason being a certain type of wall coverings might need a smoother made using a certain type of material, which would otherwise damage another type of covering. Smoothers come in different sizes. You will be able to decide on the best size for your wall covering either depending on the size of your wall coverings or even the most efficient size for your work. Apart from the best smoothers, there is a very wide range of building accessories and products you can find on this site to help in your construction. This includes doors, windows, security tools, decorating and tiling tools. You will find every construction tool you need at a price that you just cannot resist.